Join ULI North Texas April 10th at the City Club of Fort Worth to find out what's happening with interest rates, who has money to lend, and what lenders are looking for from borrowers from some of the biggest players in global debt capital markets, including leaders from MetLife, Freddie Mac, Bank of America, and ACORE Capital. Please contact rachel.albright@uli.org if you are interested in purchasing a table. Don't miss this rare opportunity to learn from a panel of leading lenders! Join ULI North Texas April 10th at the City Club of Fort Worth to find out what's happening with interest rates, who has money to lend, and what lenders are looking for from some of the biggest players in global debt capital markets, including leaders from MetLife, Freddie Mac, Bank of America, and ACORE Capital. 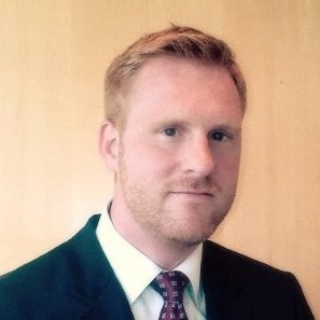 Edward Corbett is a Director, Production & Sales for Freddie Mac operating out of the firm’s Chicago office. He is responsible for managing the Central Region production staff, which originated over $14 billion of loans in 2018. During first four years at Freddie Mac, Ed was a Credit Director in the Central Region overseeing a team of underwriters and approving transactions. Prior to Freddie Mac, Ed was a Managing Director at The Privatebank (now CIBC) where he oversaw the bank’s Real Estate Owned Group and was involved in the workout and restructuring of troubled debt. Prior to 2009, Ed was an Associate Director in the Real Estate Capital Markets Group at LaSalle Bank in Chicago working on the credit and underwriting of CMBS transactions. Ed received his undergraduate degree from Miami University and an MBA in Finance & Real Estate from DePaul University. 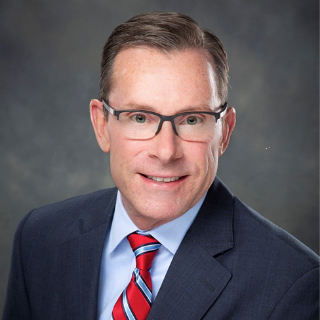 Jeff Hendricks is a Senior Vice President and Senior Relationship Manager in the Commercial Real Estate Banking Group, part of Global Commercial Banking. Commercial Real Estate Banking delivers a broad array of financial services to middle market and large corporate commercial real estate firms, including developers, property managers, investment funds, and real estate investment trusts. Jeff is responsible for a growing portfolio of commercial real estate clients based in Texas. He leads a highly specialized client team including credit products, treasury management, derivatives, wealth management, and real estate investment banking associates to deliver the entire bank to many of the leading firms in the industry. 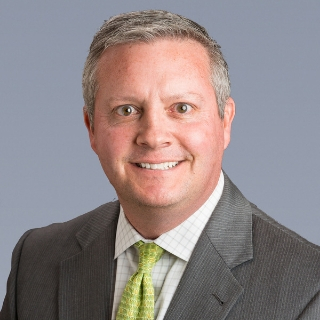 Jeff joined Bank of America in 2006 through the Global Commercial Banking management training program and has been involved in the commercial real estate industry for over 18 years. Jeff is actively involved in The Real Estate Council and is an alumnus of their Associate Leadership Council community development and leadership program. Jeff is also involved with other key industry groups including Downtown Dallas, Inc., The International Council of Shopping Centers, and The National Association of Industrial and Office Properties. 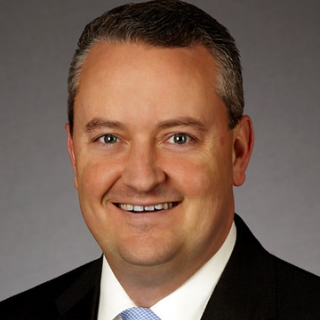 Jeff has served on the Dallas / Fort Worth alumni board for the McCombs School of Business at The University of Texas at Austin, having also served as its President in 2011-2012. 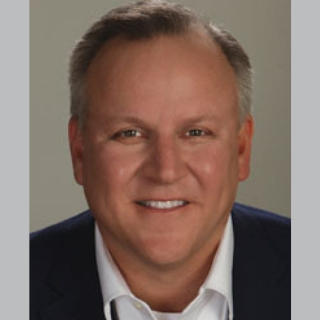 In 2018 Jeff joined the McCombs Texas Real Estate Center Board of Directors. Jeff received a Bachelor of Arts in Mathematics from Southwestern University, a Master of Architecture from The University of Houston, and a Master of Business Administration from The University of Texas at Austin. Jeff resides in Dallas with his wife and two children. John oversees the debt platform in the Dallas Region, which includes new originations as well as loan asset management of the Region’s current $5.7 billion commercial loan portfolio. In his role, John’s primary day-to-day focus is to identify new loan opportunities, manage and review deal flow in the Region, direct the various aspects of the loan production process, and lead loan asset management initiatives. John began his career at MetLife in 1988 and has held positions in numerous aspects of the business, including equity asset management, loan workouts & restructures, loan asset management, and new loan production. He earned his BS in Mathematics at the University of Oklahoma and received his MBA in Finance at the University of Tulsa. ULINT's 2019 Impact Awards Applications are NOW OPEN! Do you have an award worthy development or CRE project in North Texas? Applications are officially open for the 2019 Impact Awards.